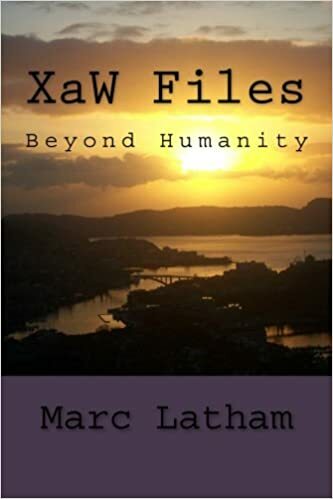 A year ago I was in Iceland, on my last solo travel adventure; that’s last as in latest rather than final, although it could be the latter too, as it was for the greenYgrey in the last of the trilogy XaW Files: Beyond Humanity. 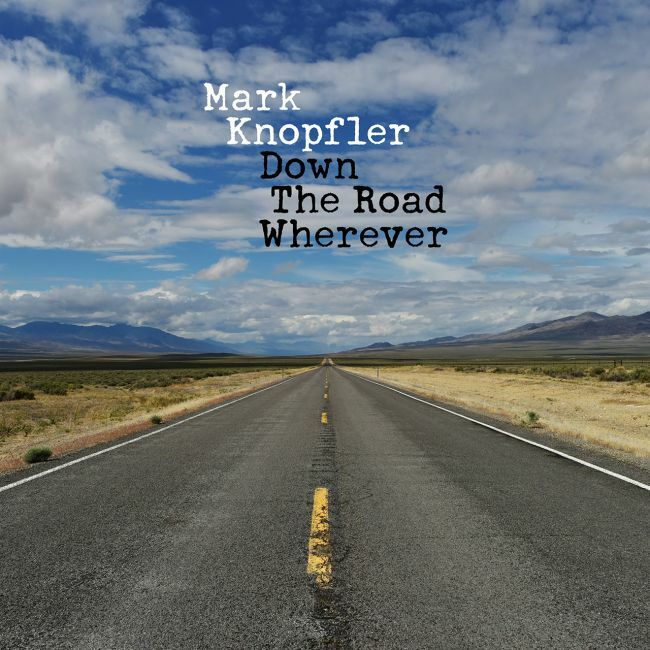 It includes lots of wonderful wordplay, as I hope Icelanniversary is another example; it also reminds me of Inveraray, the Scottish town I visited afterwards last year. 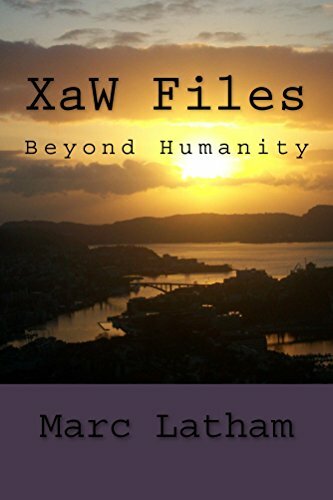 I’ve put XaW Files on a Kindle ebook free promo this week, to celebrate the mistYmuse pagan winter festival reaching its most important central time Y-day on January 21st, a month after the midwinter solstice, and a passing from MIST (Most Ideal Sunrise Times) darkest winter to MUSE (Midwinter Until Spring Equinox). The party is already two days old on this site’s sister site fmpoetry.wordpress.com with MEW (Mist Evaporation Week) hotting up with every day. Funnily enough, I recently saw what could be an explanation for the long streaks I saw one day in Reykjavik, coinciding with a rainbow creating snow shower. I thought they might be northern lights, having seen similar on the Sky at Night television show shortly before then. On p. 84 he writes about meteors and fireballs, and I saw a great one of the latter one night in Borganes while out northern lights hunting: like a big dollop of paint falling from the northern sky. I saw another one last month during the Quadrantid meteor shower. While I was disappointed not to see the big Northern Lights sky show I did feel lucky to have had high pressure dominate the week I was in Iceland, after heavy snowfall had created very photogenic panoramic scenery. It provided some great POP (PinkyOrangePurple) twilight times, and I had one especially magical light show spending the entire (short) day on the Borganes fjord. The northern hemisphere spring equinox is today, at about 1600/1700 in the U.K., so it’s quite easy to celebrate the International Day of Happiness. However, it must be harder for people in the southern hemisphere, with today marking the beginning of autumn, and the end of the warmer months. There are a lot of people who find it difficult to be happy in the northern hemisphere too, and that’s where things like society and culture make a difference. Iceland is one of the ‘happiest’ countries despite being one of the coldest. That’s mostly why I set up the mistYmuse (Midwinter Ideal Sunrise Times and Midwinter Until Spring Equinox) to bring some happiness to the most difficult months, covering November to March. I could have been saying it was timed right this year (although not the day, as it falls on the 20th this year, rather than 21st, as it sometimes does), with a mini-freeze just ending in time for today, but I just saw another one is forecast for the Easter weekend in a couple of weeks. At least there’s more light than darkness now, with more chance of warming sun when it’s shining through the cloud. U.K. comedy great Ken Dodd passed away recently, and one of his regular topics and subject of a song was happiness. I was thinking then that I would probably be happier if I focused on entertainment, instead of feeling obliged to write about the negatives of the world, mostly due to having been to university and studying politics and international communications, and wanting to ‘make a difference’; knowing I can only try and slow the planet’s decline down, due to human overpopulation and consumption; which brings me into direct conflict with the general theme of global human happiness… in the short term anyway… as future generations will be happier if they have a cleaner planet with lots of other species! Stephen Hawking, who of course inspired the greenYgrey parody comedy science correspondent, Stephen Wolfing, also passed away recently. He seemed happy, having fought against the most debilitating illness, showing there are different ways to find happiness, and sometimes adversity provides the opportunity for personal greatness… as in Buddhist enlightenment or Nietzsche’s superness, which can provide happiness whatever the situation. Wikipedia: The Diddy Men have a song, once released as a single, titled “The Song of the Diddy Men”, sung in a high pitched, chipmunk style voice. It includes the chorus: “We are the Diddy Men, Doddy’s dotty Diddy Men, We are the Diddy Men who come from Knotty Ash”. Another song “Doddy’s Diddy Party” featured the refrain – “tonight’s the night the Diddy Men paint the town, we’ll lose our blues, and let our Diddy hair down”. There were several other songs including Diddycombe Fair – a spoof of the well-known West Country song Widecombe Fair. Yes, that opening paragraph scored 98% on the all new for 2018 parodymeter. So with no offers for outsourcing Norway Winter Olympics victory celebrations it’s back to Reykjavik, and my detour after getting a little lost walking back from the Mjodd bus station. After Iceland football success went through the stratosphere during and after the writing of XaW Files: Beyond Humanity I was interested to walk past a football stadium. I just found out it’s a multi-purpose venue, including hosting Breidablik men’s football team, who finished sixth in the Icelandic league last season. With time and relative safety it was a joy to walk in Reykjavik, and that’s how I’d like Blighty to be. It’s the same for being online, just rambling while wandering wondering. whY, just now while searching the Kopavogsvuller stadium I found out the area is a hotbed for huldufolk elves, which has relevance for XaW Files, which ended in Iceland of course. Funnily enough I reached the west coast at a fjord inlet. I thought it was the one below my hotel at first, until working out it wasn’t by the planes taking off from the local airport; I’d walked along that fjord inlet to the airport the second day in Reykjavik. As I headed north, feeling chuffed with myself for finding the way, with the help of a city map information board I should add, I was thrilled to find myself in a Christmassy scene at the top of Kopavogur, near the art museum, and with a church beyond the fairy lights. Iceland keeps their winter celebration decorations up until the end of Thorrablot in mid-February… nearly as long a winter celebration (survival) as my mistYmuse, which lasts until the spring equinoxY time March 21st.